"Today, the President signed an executive order to address the ongoing family separation crisis on the border. Unfortunately for the thousands of people seeking asylum in the U.S., his solution is simply to incarcerate families together, indefinitely, while continuing to blame Congress and the courts for the crisis that he created. The disorganized implementation and dehumanization of the zero tolerance policy has exacerbated the health risks to immigrants who cross the border. A report released by the Human Rights Watch on June 20 details the risks to health in detention facilities, and this disturbing record of health care in detention facilities does not bode well for the safety of children the administration wants to detain. Our partners are working to reunite families in Massachusetts. The Brazilian Worker Center recently helped reunite a mother with her son. 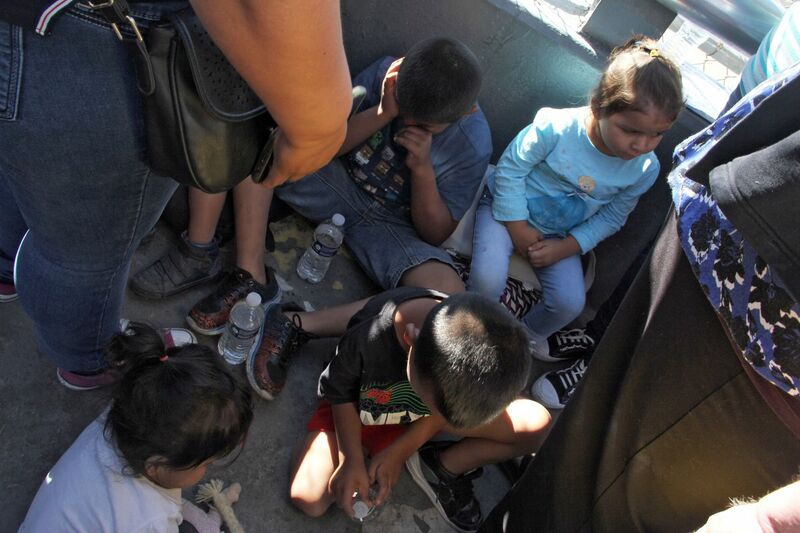 We applaud all efforts to quickly and efficiently bring children back to their parents. A recent report titled Healthy Mind, Healthy Future: Promoting the Mental Health and Wellbeing of Children in Immigrant Families has been published by The Children's Partnership. Read the report to learn what you as an advocate, a health provider, an educator, or as a community member can do to support children in immigrant families.